Have you ever tried to close an application with its red button and wondered why it is still open? RedQuits changes this. All programs now quit and close all open windows if you click the red button. 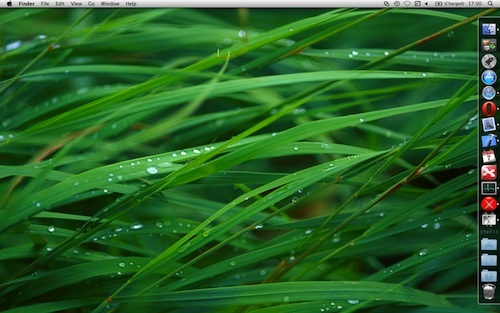 In Mac OS if an app has a window open, you can click the red x on the top (or command-w) and close the window. But that doesn&apos; t always quit the application. Some do, others not. App&apos;s that have no windows open still take up some ram. If you want to exit the application entirely, then you need to go to the top bar by the apple, click the name of the app, and select "Quit [name of app]" or press command-Q. RedQuits changes this. All programs now quit when there's only one window left for that program. If you want to quit and close all open windows of a program, just uncheck "Quit only when 1 window is left for that app." in the preferences. RedQuits requires that the Accessibility API be enabled. 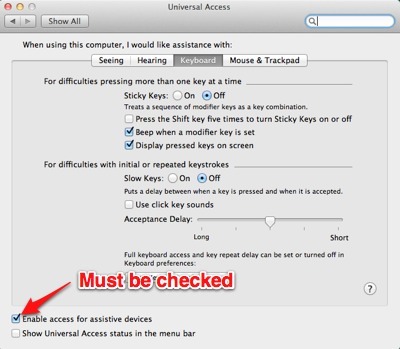 You turn it on by checkin the "Enable access for assistive devices" checkbox in System Preferences > Universal access before using the program. The program is a lightweight application and runs without a graphical interface. If you would like to stop it and quit the program, double-click its icon, uncheck Activate RedQuits checkbox and close the window. For removing RedQuits entirely, just stop and delete it.